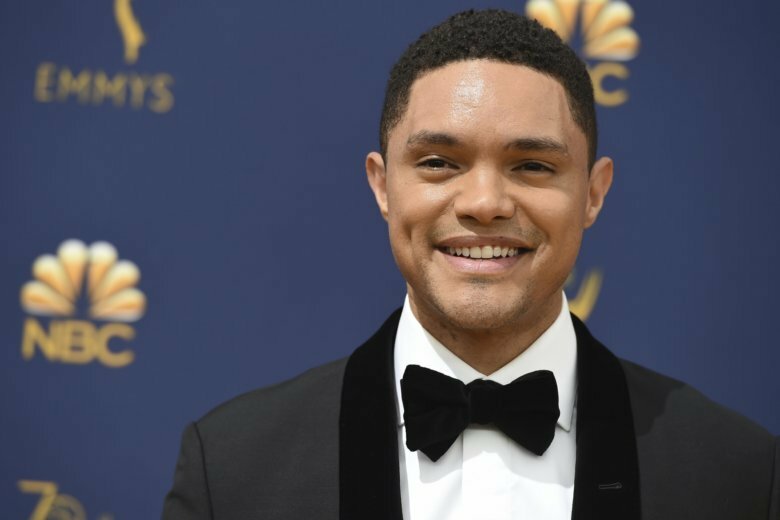 Fans of "The Daily Show" got to see Trevor Noah host Tuesday night's Comedy Central broadcast. But they didn't get to hear him. The reason: Noah has lost his voice and is under doctor's orders not to utter a word.